Have you had your eye on a perfectly put-together and polished kitchen backsplash? 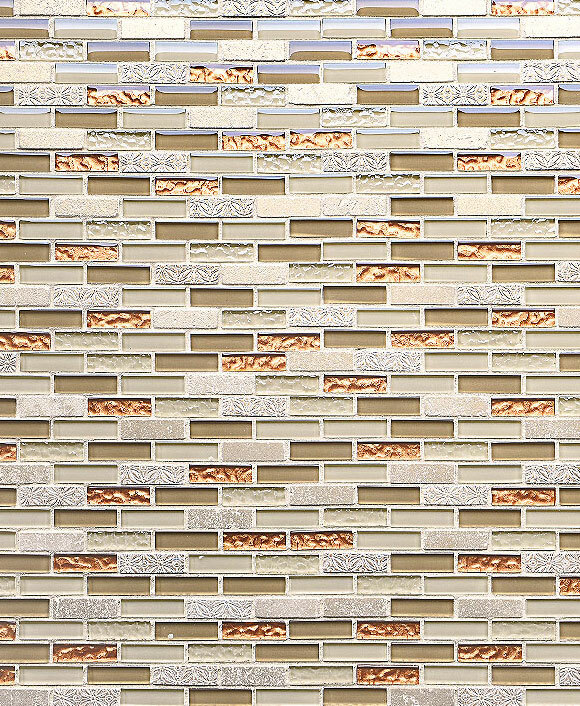 If so, these porcelain backsplash ideas from our collection need your attention. Whether you need a design to match a traditional, contemporary, or modern space, porcelain backsplash tile ideas can accommodate any design. 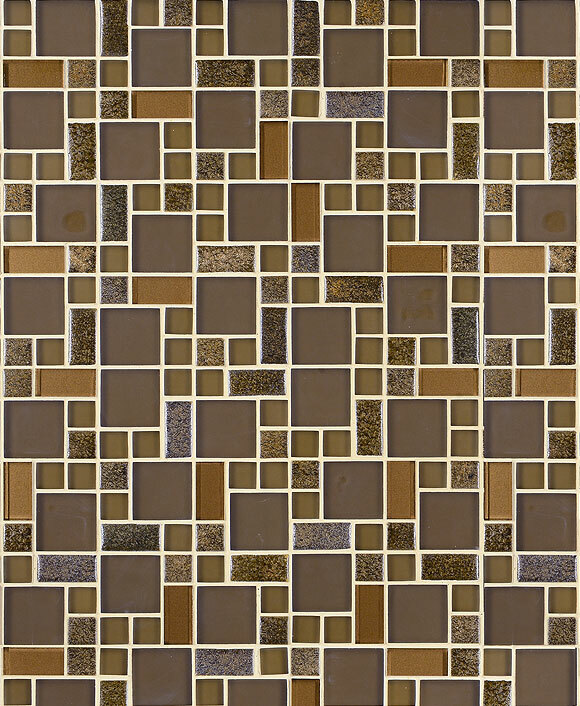 Match neutral beige porcelain mosaic tiles with crisp white cabinetry and Giallo ornamental granite countertops. Light brown cabinets with white marble countertops will highlight a stunning white and metal porcelain mosaic backsplash. Sleek black porcelain looks modern and contemporary with white cabinets and an absolute black granite countertop. Red porcelain backsplashes will capture your attention with medium brown cabinets and light beige quartz countertops. You’ll never run short on ideas of a stylish porcelain backsplash as you scroll through our images here. Over and over again, you’ll be amazed at the endless source of ideas for ways you can incorporate and elegant and sophisticated porcelain backsplash into your kitchen. You know how important it is to have a kitchen that doesn’t require too much of your attention on a daily basis. Do yourself a favor and install porcelain backsplash ideas for a low-maintenance alternative to many of the high-end products. You’ll be pleasantly surprised at its easy upkeep. Porcelain backsplash ideas wipe clean easily with just the touch of a damp cloth. Spills and stains will roll right off these water-resistant pieces, making them look new for the years ahead. Let the glossy and polished surfaces of porcelain backsplash ideas reflect the light in your kitchen for a more spacious visual. 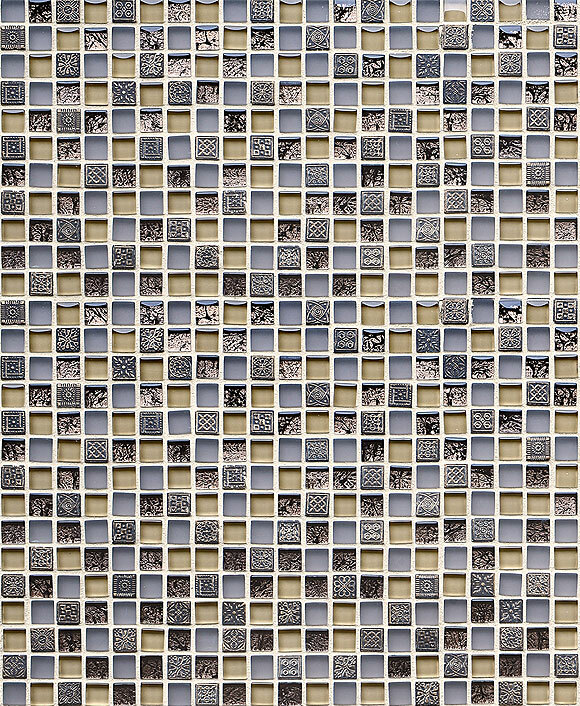 Our high-quality mosaic tiles can do just that, so go ahead and find a porcelain backsplash idea that’s right for you. Beige red glass ceramic & resin mixed backsplash tile for unique backsplash. 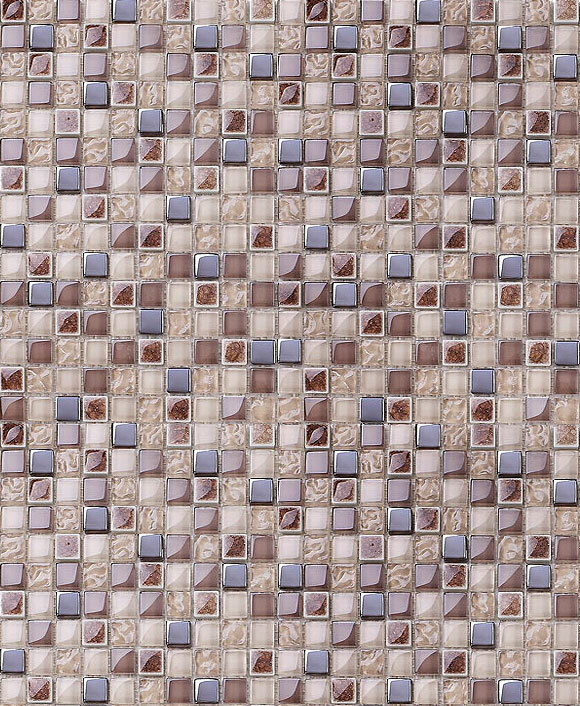 Brown red beige small square kitchen backsplash and bathroom tile.